Powered by Yamaha's high-output MZ80 OHV, air-cooled, single cylinder 4-stroke engine, the EF2200iS delivers up to 2,200 watts of AC output, with a maximum AC current of 18.3 amps at 120 volts. The MZ80 provides excellent fuel economy, running a continuous 10.5 hours at a three-quarter rated load. 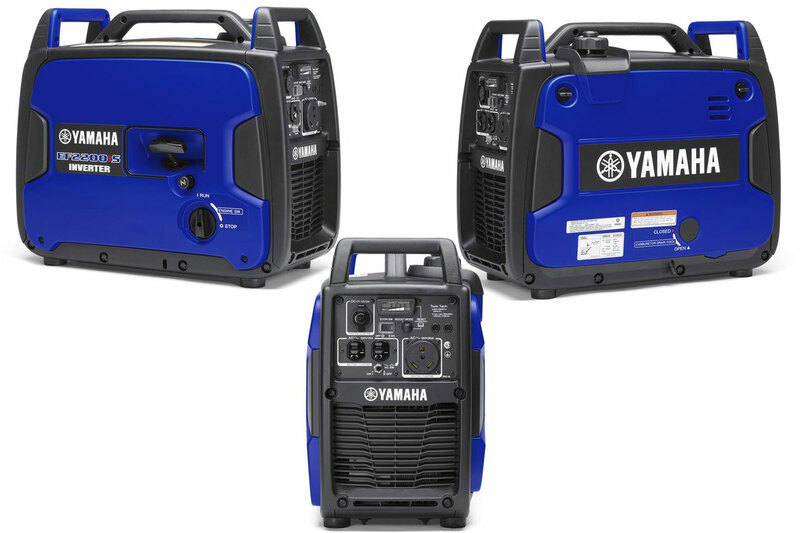 Its efficiency, combined with Yamaha Quiet Technology, reduces noise levels to 57-65 dBA at a ¼ rated load, meaning you can easily have a conversation while standing beside this generator. An all-new LED illuminated control panel makes it easy to check the status of the generator both day and night and starting and stopping the unit is simple with the new Yamaha Smart Dial. The EF2200iS is also equipped with Yamaha's proven generator technology including Smart Throttle, a load sensing control that allows greater fuel efficiency and noise reduction. Yamaha's Twin Tech parallel function allows two units to connect for greater power, and an Overload Power Reset enables the device to restore power in the event of an overload without shutting it down. 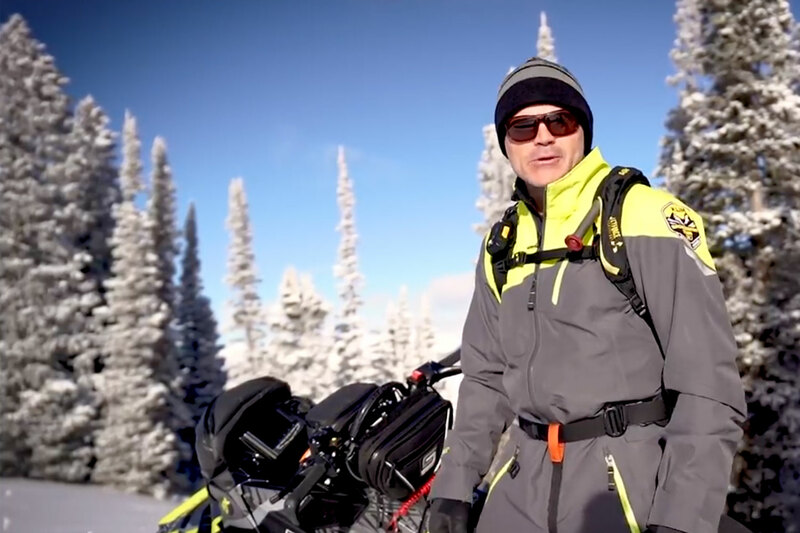 Yamaha's EF2200iS also comes standard with a 3-year factory warranty and offers the same high quality engineering and technology that goes into all of Yamaha's motorized vehicles.